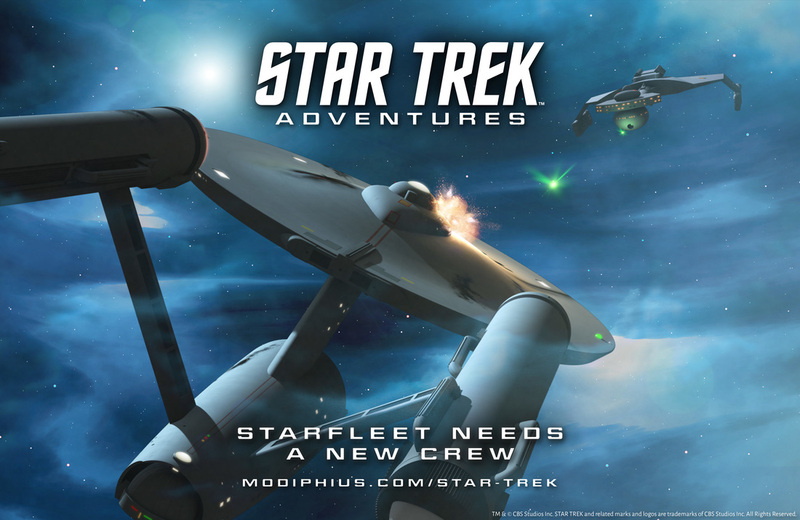 Modiphius’ Chris Birch Talks About The New STAR TREK ADVENTURE GAME! http://www.enworld.org/forum/content.php?3573-Modiphius-Chris-Birch-Talks-About-The-New-STAR-TREK-ADVENTURE-GAME! New Star Trek RPG Coming from Modiphius! https://forum.rpg.net/showthread.php?786364-New-Star-Trek-RPG-Coming-from-Modiphius! I saw this product come out as well and am very interested. It looks very playable.